Are you a busy pooch parent? Is your dog home alone bored or being destructive? Sign him up for Doggie Day Care. 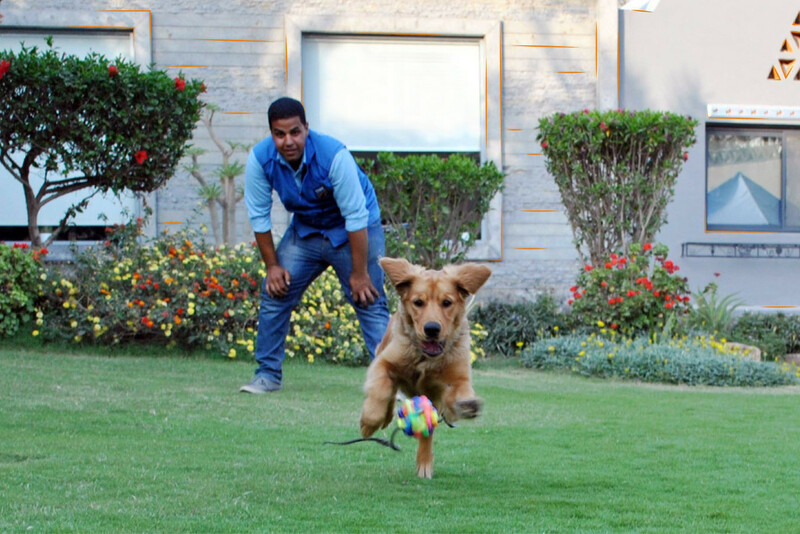 Your furry friend will enjoy an exciting, fun filled day while you’re away at work. He will get the chance to play, exercise and socialize with other dogs under the supervision of Eastwind experienced care givers. After enjoying a fun packed day, your dog will return home happy and clean. EASTWIND Pet Taxi service is available for pick up and drop off.